Each year brings with it some exciting new trends, and for those of you who love spa facials, you have plenty to look forward to. 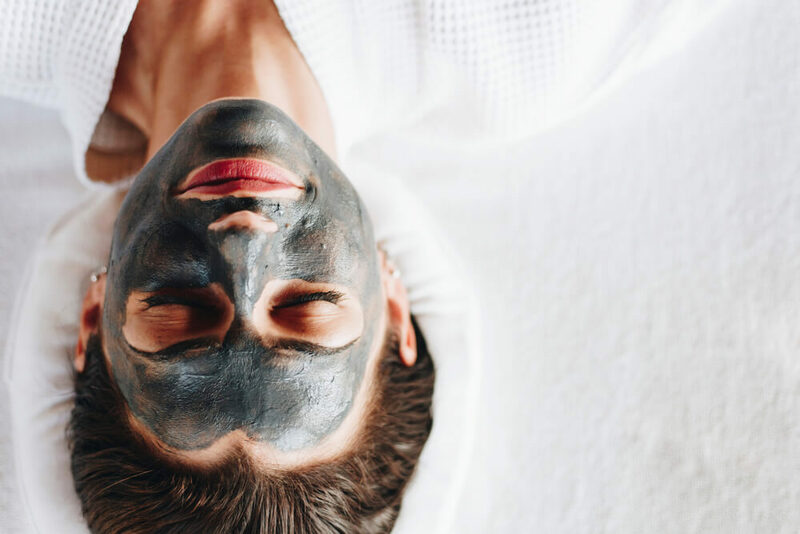 From spiritual facials to anhydrous facial formulas, here are the top nine predicted spa trends for 2019. The spirituality trend has been steadily growing for about five years, and now looks set to spill over into the spa world. In so many ways. 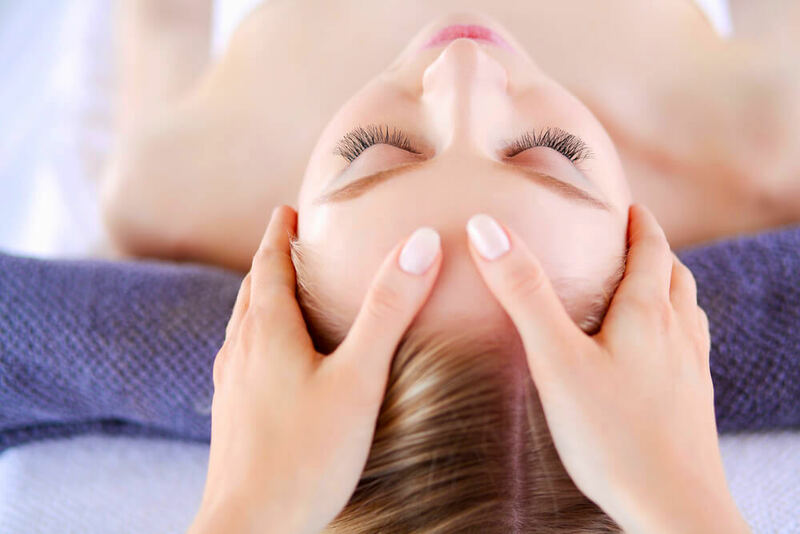 From energy-healing techniques, such as Reiki, to chakra-balancing crystals, these elements and more are being incorporated into facials. That doesn’t sound like anything new! Well, how about a spiritual facial that requires absolutely zero physical contact with your skin? Yes, that really exists, and positive reviews are seeing these facials surge in popularity. It follows the principles of pranic healing, which is a form of alternative medicine that heals the body by adjusting your energy. During a treatment, you will likely feel energy come over you in waves, and may also see colors that are associated with different types of energy. Don’t believe that something like that could make any sort of difference to your skin? There’s only one way to find out, and, thanks to how popular spiritual facials are becoming, you will likely easily be able to find one being offered at a spa near you. Charcoal facials have been popular for quite a while, and for good reason too. It definitely is for those with oily skin. However, those with dry or sensitive skin types often have a tough time with charcoal masks. Because of the way in which they draw out excess oil from the skin. Dry and sensitive skin types need this excess oil to give their skin some extra moisture and protection. Charcoal can often end up drying out those skin types even more. Fortunately, spas have taken this into account, and are now coming out with charcoal facials designed for all skin types. There would be a different formula used for dry or sensitive skin. This would contain a high amount of hydrating and moisturizing ingredients, including plenty of nourishing oils. These oils would be too rich for oily skin, but are perfect for countering the drying action of charcoal for other skin types. People are starting to become more conscious about their impact on the environment, and this is something that spas have been noticing. 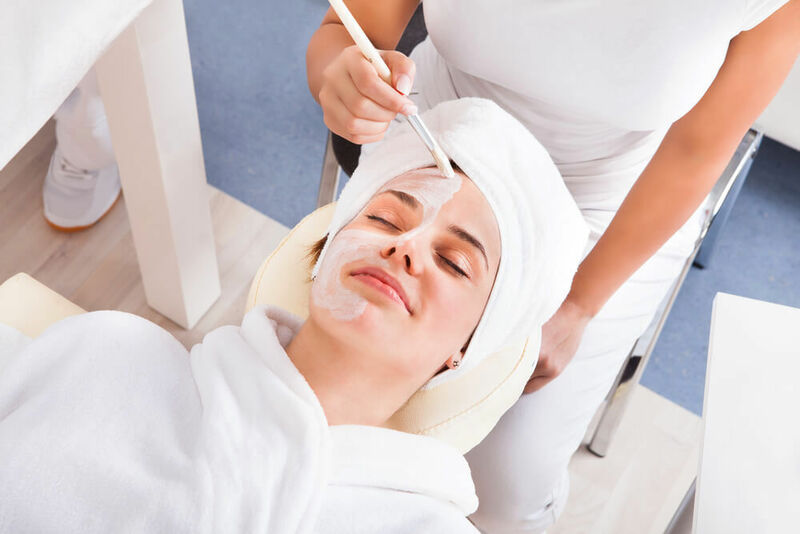 In order to keep their treatments current, spas are now looking into ways in which they can offer facials that do not have a detrimental impact on the environment. Wondering how a facial could possibly cause environmental problems? Many chemicals end up making their way into the sewage system and out into the environment, where they wreak havoc on the plant and animal life all around. In order to provide facials that are more environmentally-friendly, these ingredients are going to be increasingly excluded from facial formulas. Spas are now looking at eco-friendly alternatives, meaning ingredients that are sustainable, non-GMO, and non-toxic. As more and more countries are now passing bans on animal testing for cosmetics, you can also expect to see many more cruelty-free, vegan facials available too. Mushroom facials may sound a little crazy, but, no, they don’t involve placing actual whole mushrooms onto your face. Instead, they make use of different mushrooms in their formulas, because mushrooms have the potential to really make a huge difference to your skin. Snow mushrooms in particular are going to have their moment in 2019. 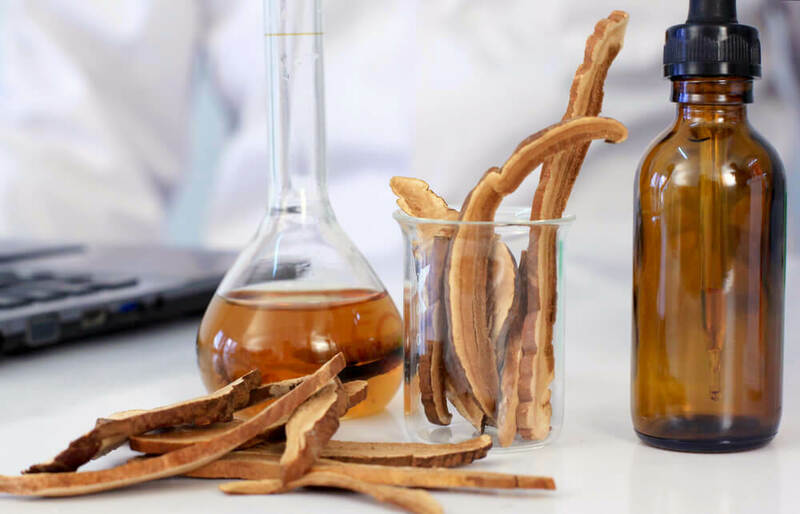 This Asian ingredient acts as a humectant and can hold up to 500 times its weight in water. Although this may be half the amount that hyaluronic acid can hold, the particles of the snow mushroom are much smaller, meaning that they can be better absorbed by the skin. Snow mushrooms can also increase the skin’s collagen production while providing anti-inflammatory properties, making it quite the potent ingredient. Mushrooms are fantastic for skin health, and this is an ingredient that spas are going to be making so much more use of in 2019. CBD has been rapidly growing in popularity, and rightly so. To begin with, CBD is a powerful anti-inflammatory ingredient. It can quickly soothe and calm the skin, minimizing any redness or rashes. CBD can also potentially treat acne, and is known for being able to reduce overall anxiety. How exactly is CBD incorporated into a facial? Some use a CBD oil, or an oil-infused lotion, massaging this over the face. Others include oral CBD tinctures and teas as well, in order to give your body the internal benefits of the ingredient too. Whichever you opt for, reviews on CBD facials have been generally quite positive. Not only do they improve the health and appearance of the skin, but they also have a more holistic effect, leaving you feeling relaxed and more positive after your facial. Pollution is becoming a serious problem for so many countries around the world. Did you know that 92% of people around the world live in a city that does not adhere to the air quality standards set out by the World Health Organization? Not only can this have a severely detrimental impact on your overall health, but it also takes its toll on your skin too. By damaging your skin’s protective barrier, leaving your skin vulnerable to all the toxins in the environment around you. It goes without saying that the best way to protect your skin from pollution is by strengthening your skin’s natural barrier back up. This is something that more and more spas are realizing, so they are now offering up anti-pollution facials. Although they do treat existing damage, their focus is on preventing more damage from taking place. Through the use of topical probiotics. These basically affect the skin’s microbiota, which is the amount of good and bad bacteria on the skin. This then re-balances the skin’s own immune system, providing it with stronger defences when it comes to its protective barrier. Probiotics are already being incorporated in so many different skin care products, and this is something that spas are going to be making full use of. Not only that, but you can also expect to see many of these probiotic facials customized to your skin’s own specific needs, giving your skin a personalized treatment. More and more people are now paying attention to the ingredients used in the skin care products that they apply to their skin. This means that consumers are generally becoming so much more knowledgeable about skin care ingredients, making transparency increasingly important. Spas are starting to become much more transparent when it comes to the ingredients that they use. For many spas, this is actually a huge positive, as the majority of their ingredients are natural and unique. Well, facial-ates is pretty much the same thing, but for your face rather than for your body. Pilates works by stretching the muscles, and spas have now incorporated those movements into facials. It usually involves muscular work in between topical treatments. For example, intense strokes along the jawline can help to contour this area, while repeated upward strokes can give the face a bit of a lift. This can be extremely beneficial, especially since many of the facial muscles, such as those around the jaw and neck, tend to be quite inactive. You can expect to see brighter and tighter skin after a facial-ates treatment, along with a luminous glow. Deep wrinkles will be reduced, while under-eye bags will be cleared away. An increase in circulation, as well as collagen production, makes sure that these results aren’t just temporary either. You will also notice your muscles getting even tighter in the days following your facial, which is just another sign that the facial-ates is still working its magic. You have likely noticed more and more skin care products out there that have been created with the use of superfoods. Because those foods are extremely nutrient-dense. Not only do they benefit the body when consumed, but they also provide huge benefits to the skin when applied topically. You can expect to see many more superfood-inspired facials in spas in 2019, each one featuring delicious ingredients.